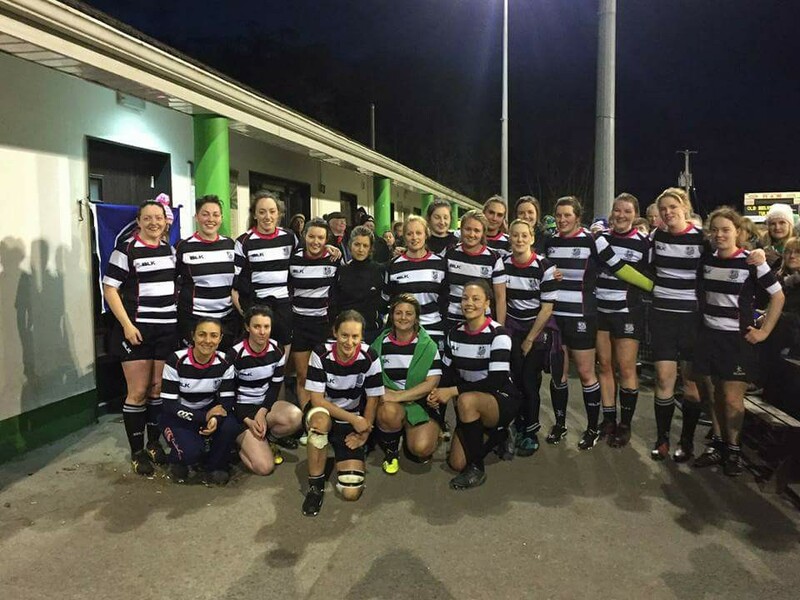 Three-time AIL Division 1 champions Old Belvedere Women are currently seeking applications for Head Coach. The successful candidate will lead the Women's Rugby agenda within the Club. Working in conjunction with the Director of Rugby and team management the Head Coach will be responsible for creating processes, training plans and an environment that will continue to allow our players to meet their potential as both rugby players and people. The successful candidate will be IRFU Level 3 Certified (or will be working towards the same) and will have experience of coaching in a similar environment. Strong communication and leadership skills are essential. A remuneration package is on offer for the successful candidate.